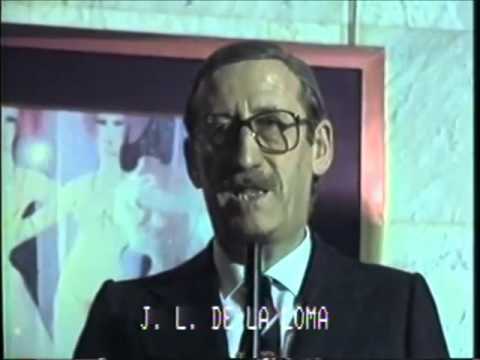 José Antonio de la Loma is one of the most prolific Kinkixploitation directors. 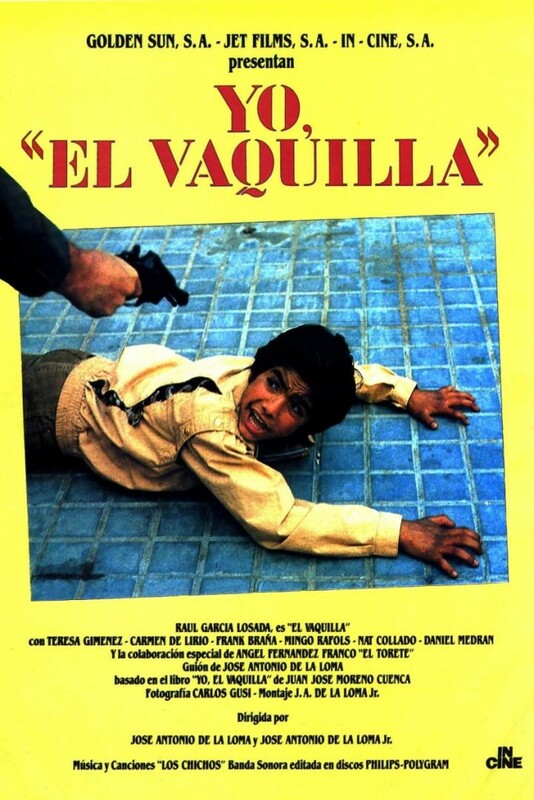 During his university years he funded a theatrical company called El Corral together with Juan Germán Shroeder, but before becoming a filmmaker he worked as a teacher in a primary school in Barcelona, his hometown. 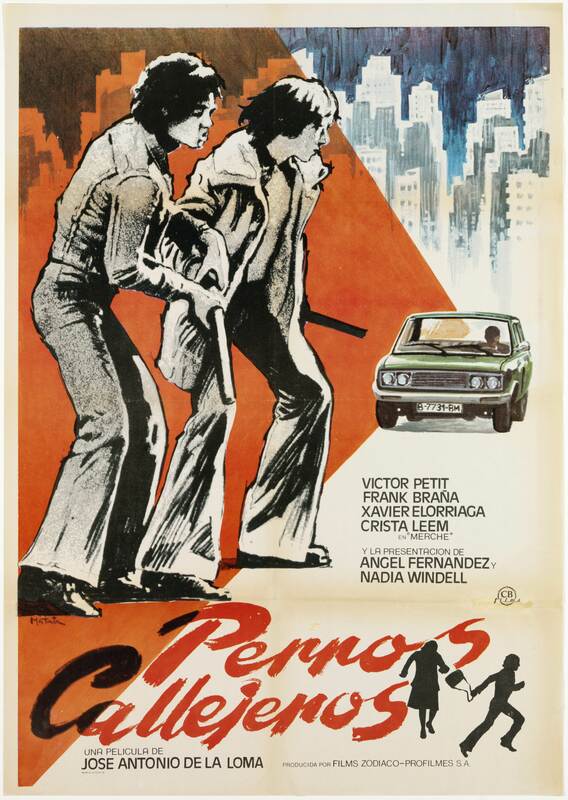 He started working as a director shooting some Spaghetti westerns in the 60s but what he really wanted was to show the Spanish reality, especially the urban one from the sunburns of the capital cities, how youngsters living there face life and death. This is how he started what was call today: cine quinqui. He used non professional actors, boys and girls coming from those low-class areas, who suffered from the same threats and dangers as the ones in his movies. 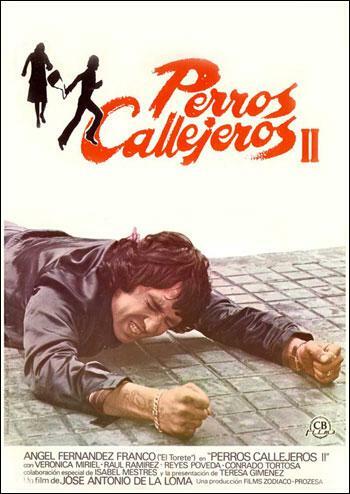 This is the case of Juan José Moreno Cuenca (YO, EL VAQUILLA) and Ángel Fernández Franco (PERROS CALLEJEROS). 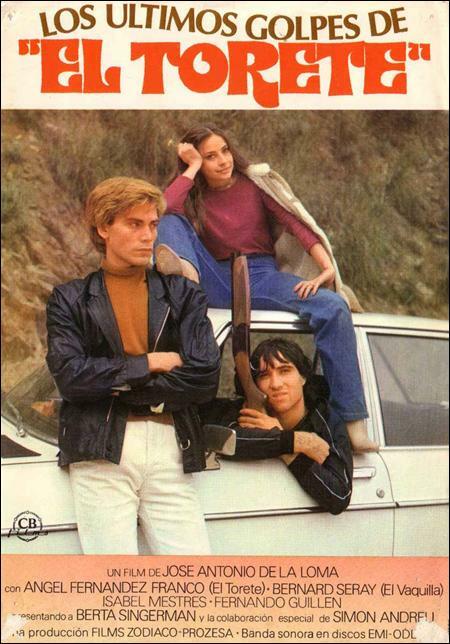 It tells the story of a famous quinqui: El Torete, a teenager who makes his living mugging, pick pocking, robbing banks… He gets into trouble after “falling in love” with a gypsy girl whose family will look for revenge. In this case we are dealing with a work of metafiction. José Antonio de la Loma goes one step beyond and tells the story of the actor who played the lead role in his previous film. He is also a quinqui always in trouble. The amazing thing is that the director is one of the characters of the story, the one who will try to safe his life. The director returns to his first quinqui love and tells more of his adventures. Fascinated by the legend he José Antonio de la Loma tells the story of El Vaquilla, who was previously introduce to the audience in PERROS CALLEJEROS, one of the most famous quinquis of all times. A failed attempt to make the female version of PERROS CALLEJEROS as he was telling the story of Cristal, Berta and Sole.